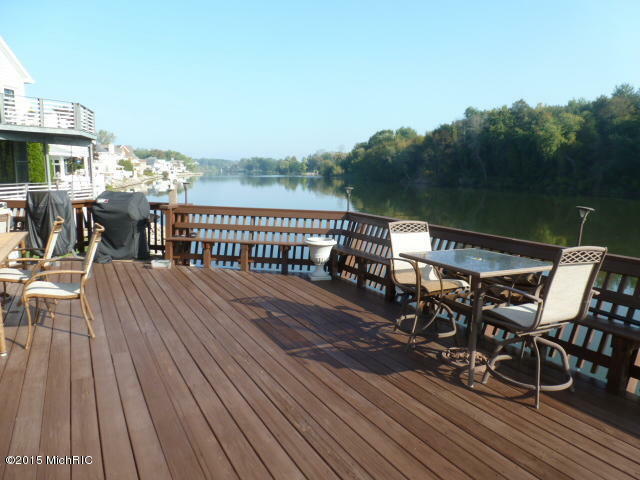 FABULOUS RIVERFRONT HOME with #70 boat slip. 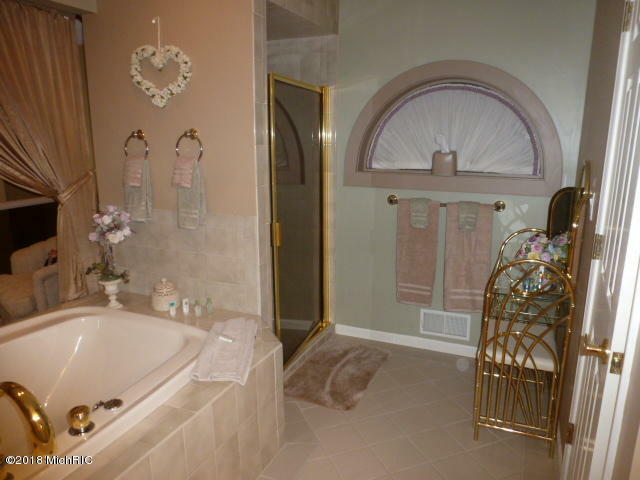 Located in the St. Joseph school district this original residence built in 1995 and addition added in 2003 features 4135 sq. 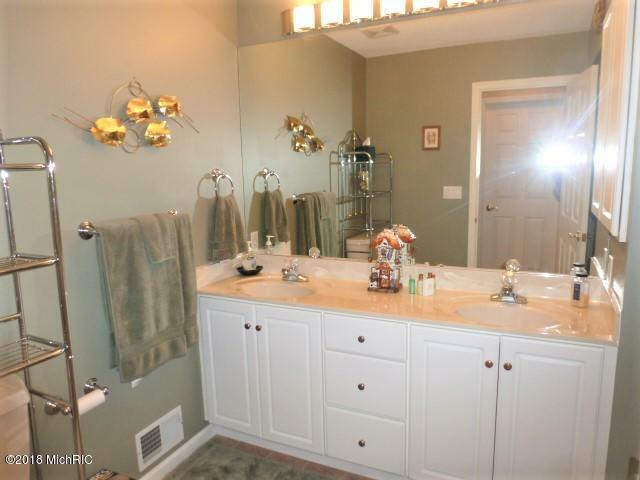 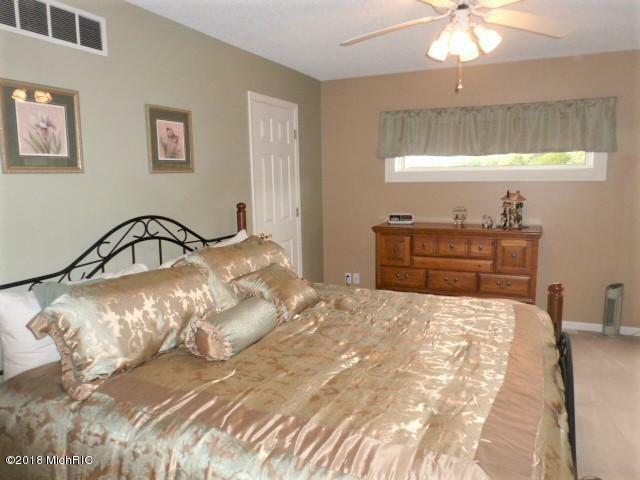 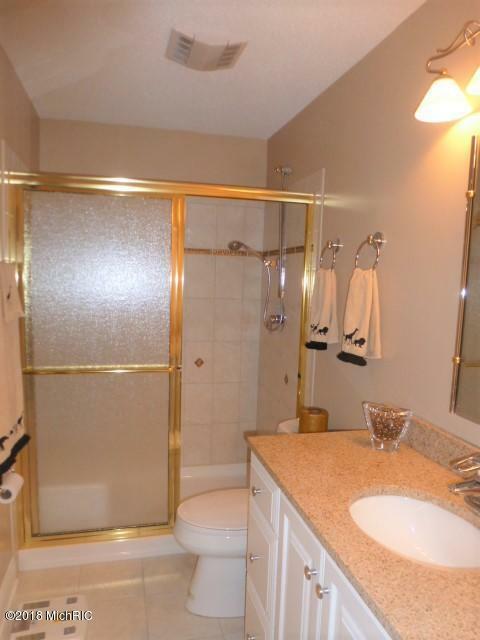 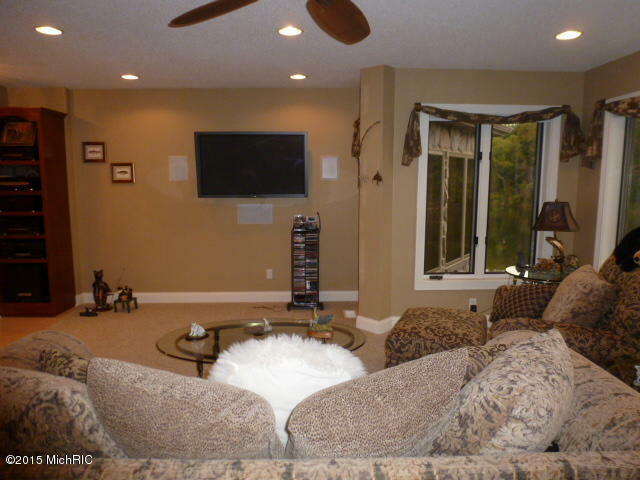 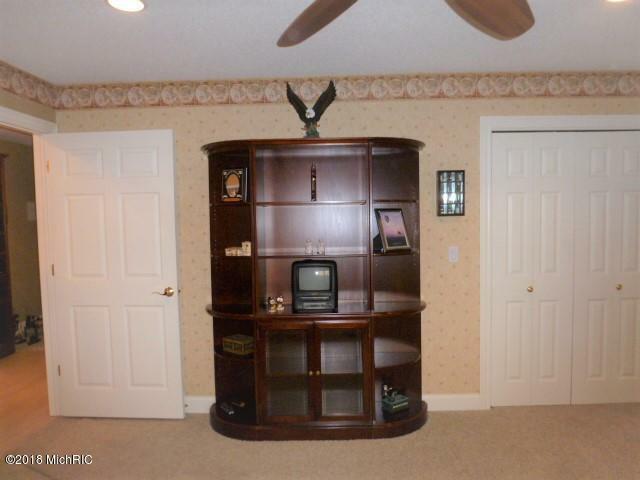 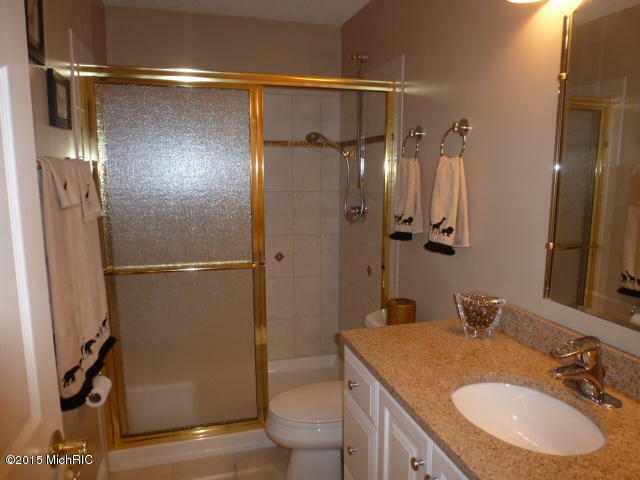 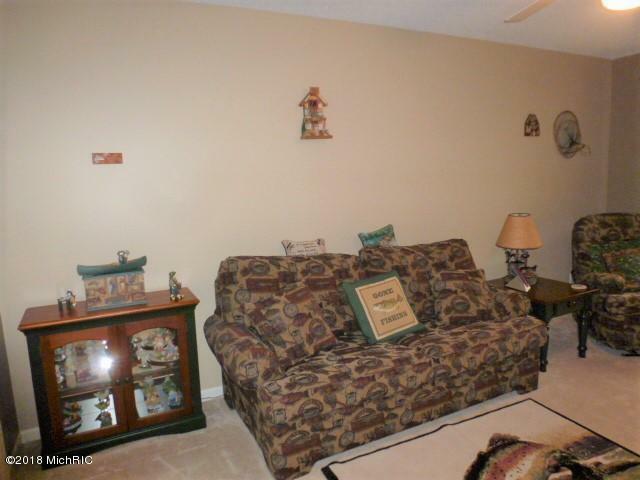 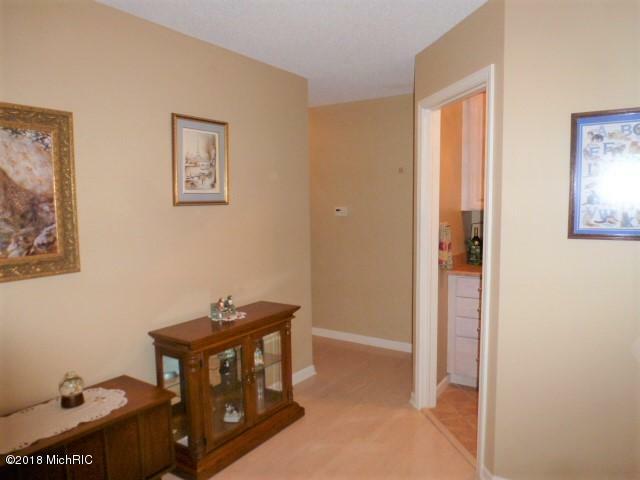 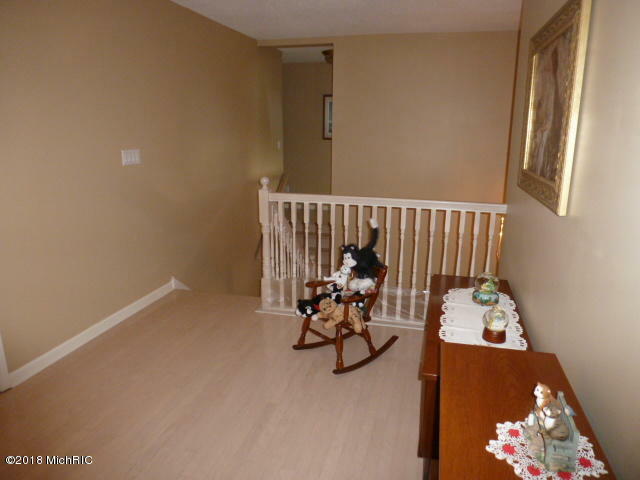 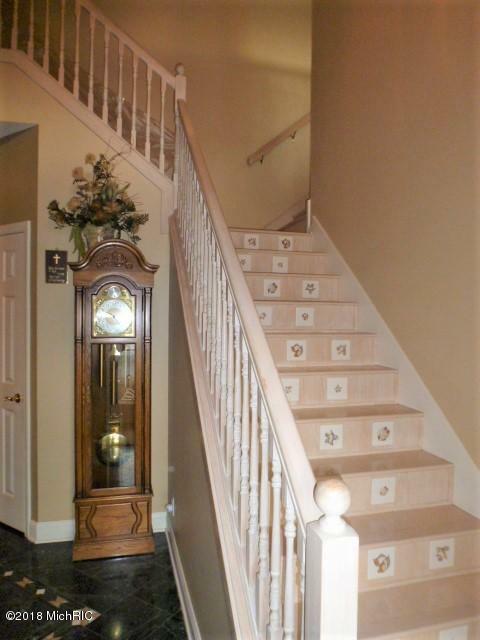 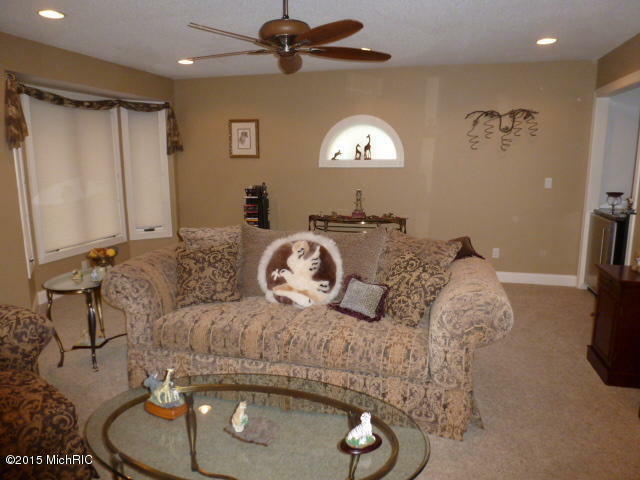 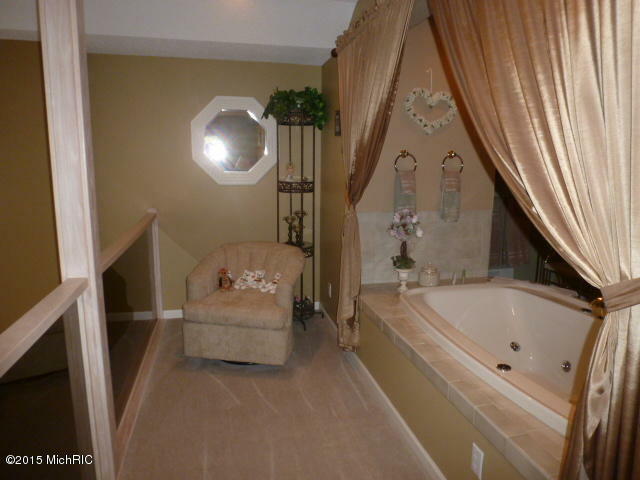 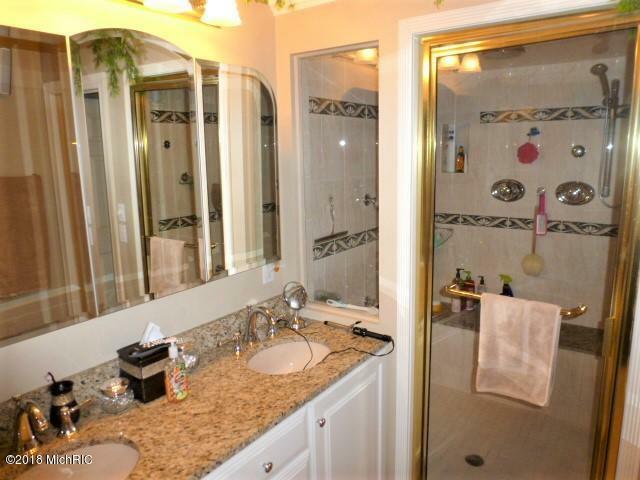 ft. of living area, 4 1/2 baths, 4 bedrooms, with a 2 car attached garage. 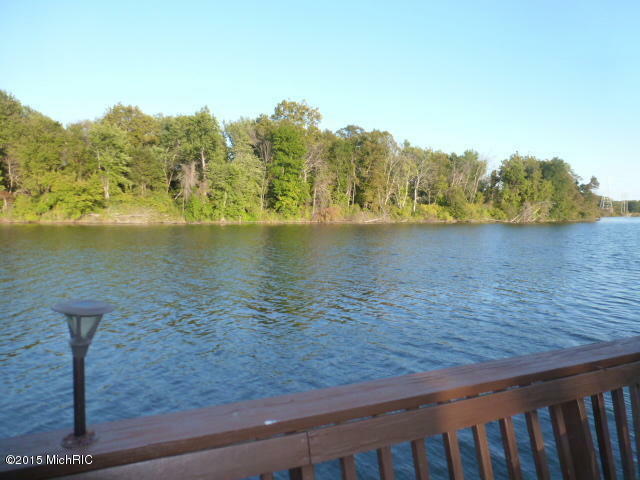 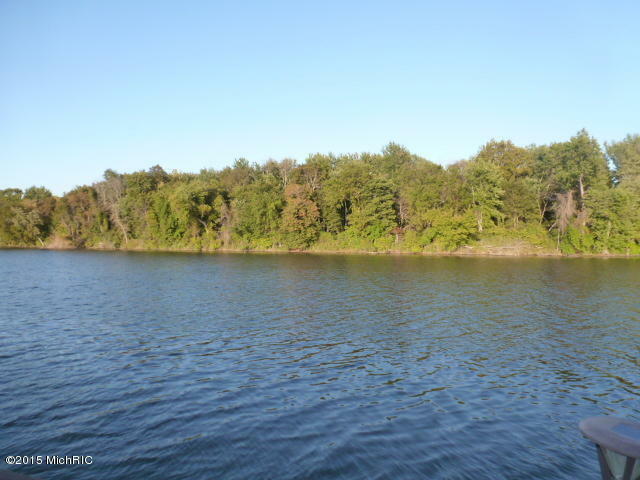 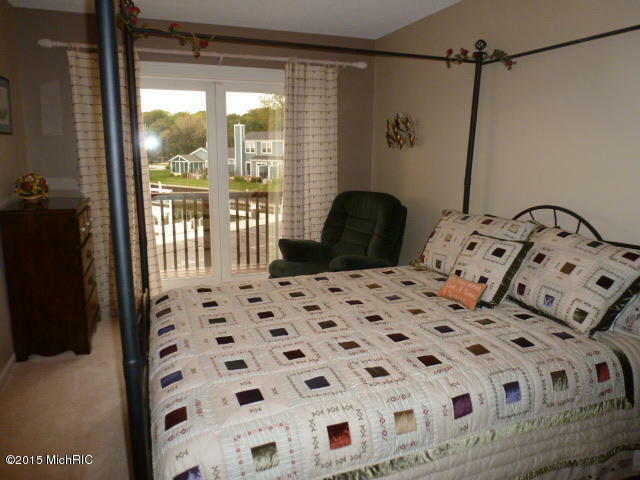 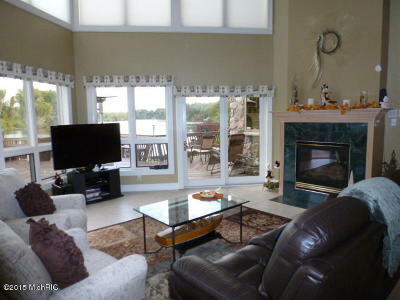 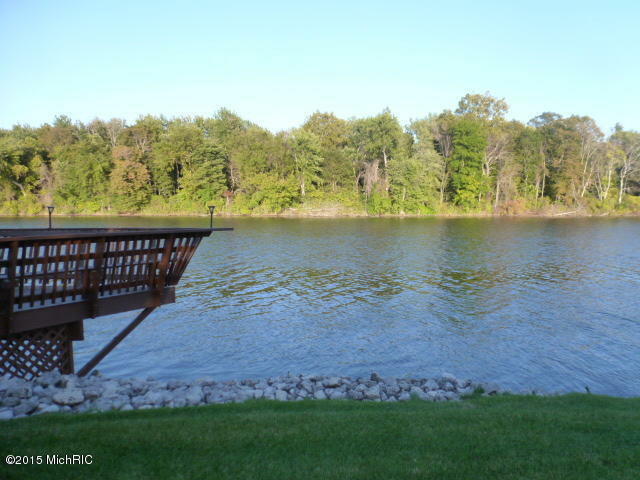 There is 85 ft. of river frontage with a 35 ft. boat slip across the street of your front door. 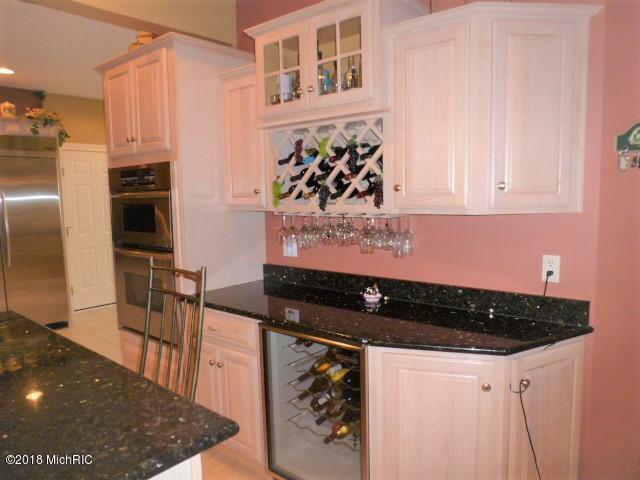 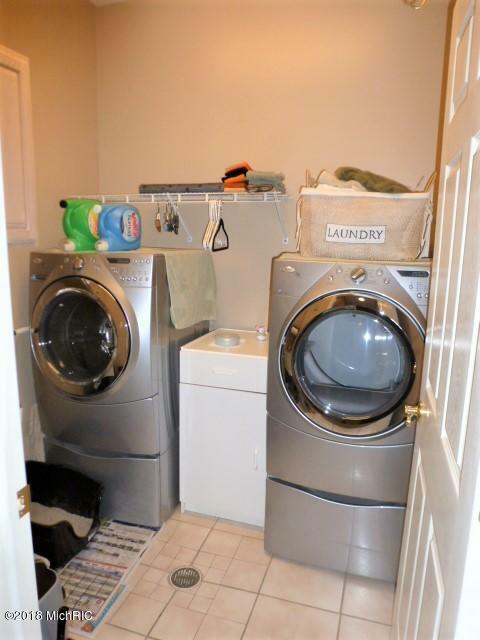 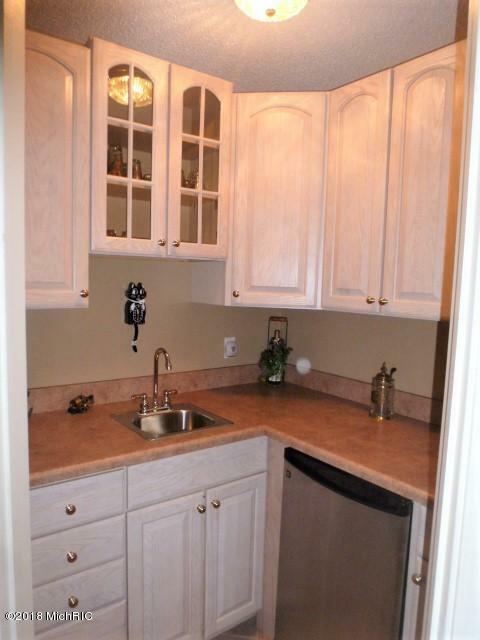 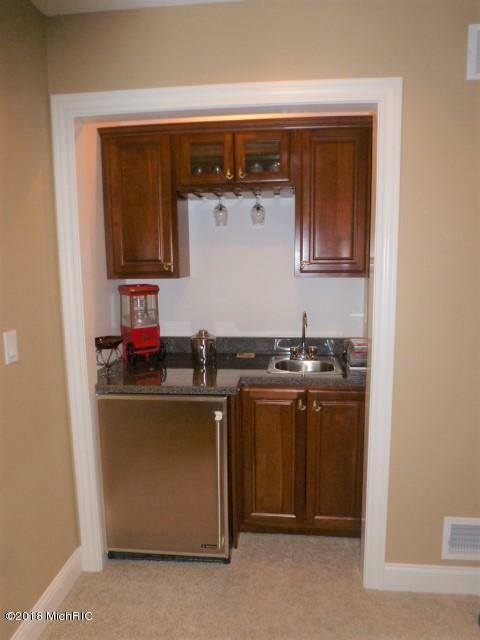 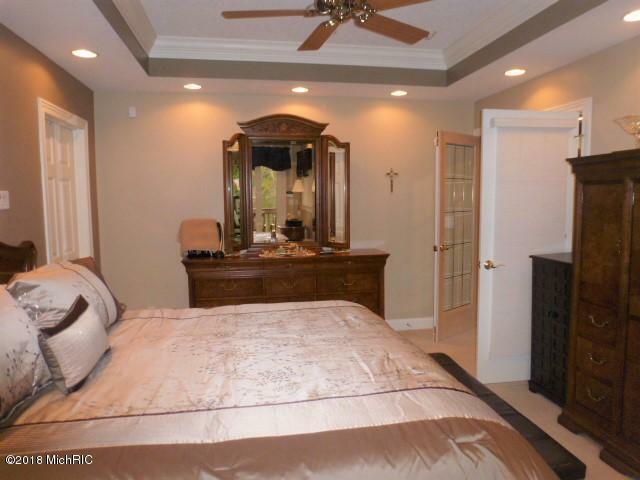 Everything from the appliances to the amenities this home has to offer is all upscale. 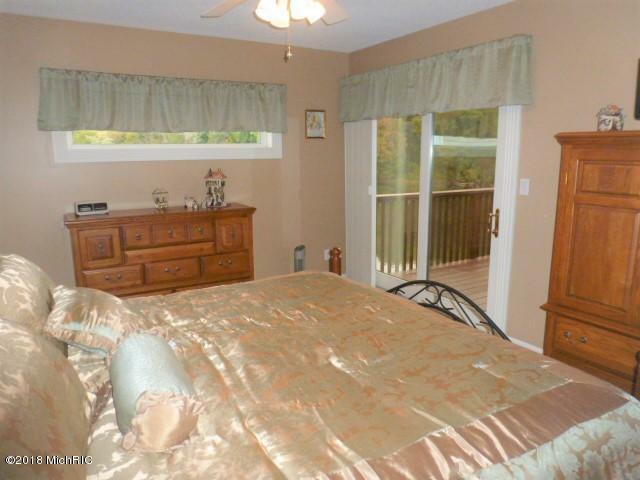 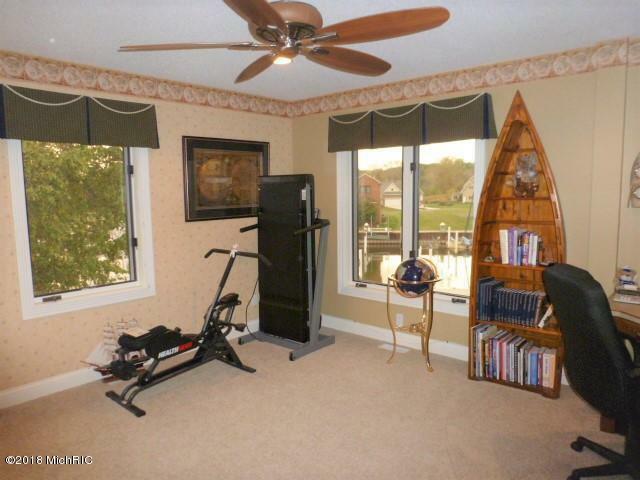 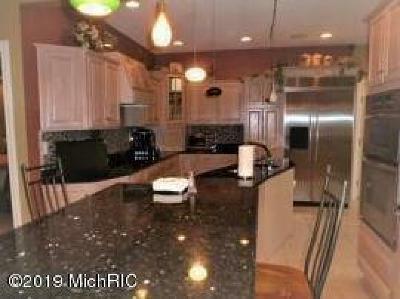 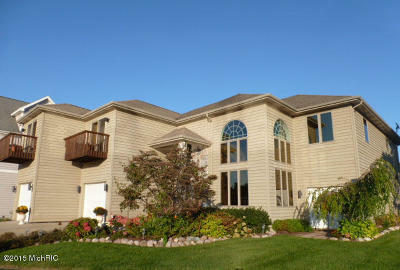 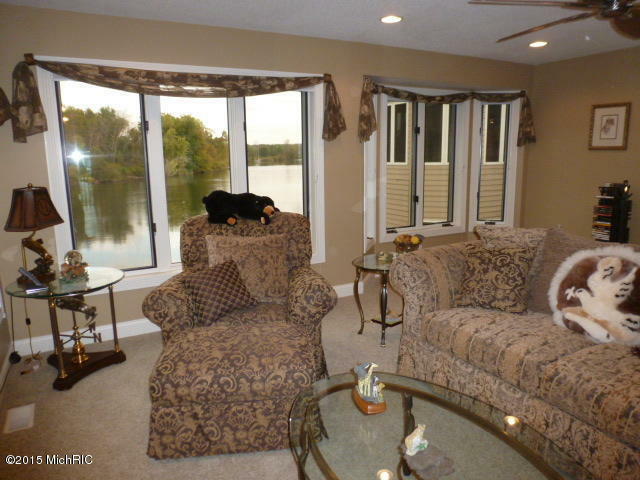 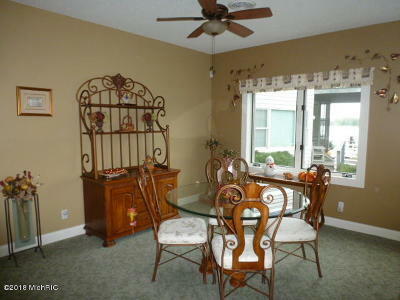 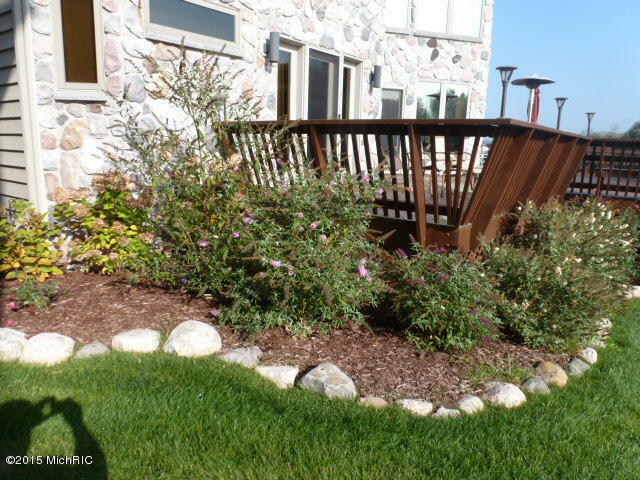 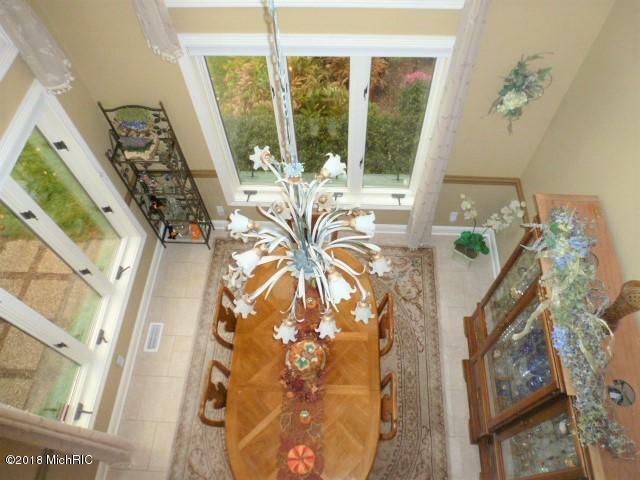 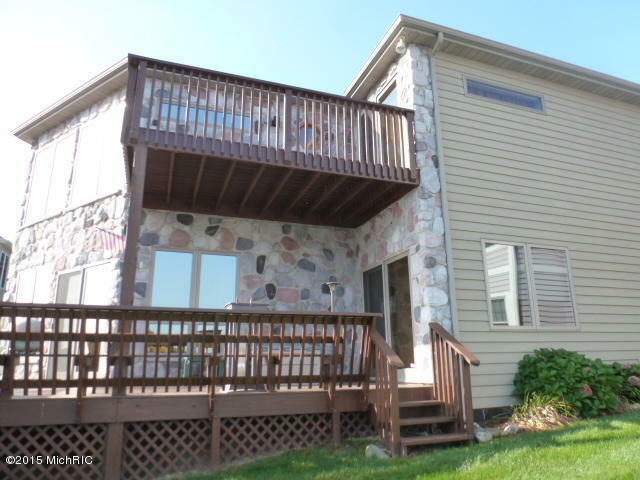 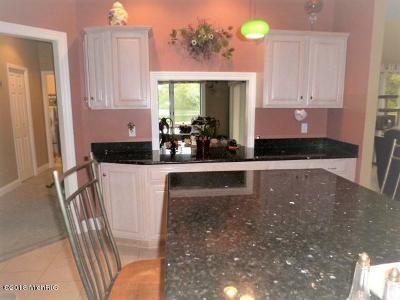 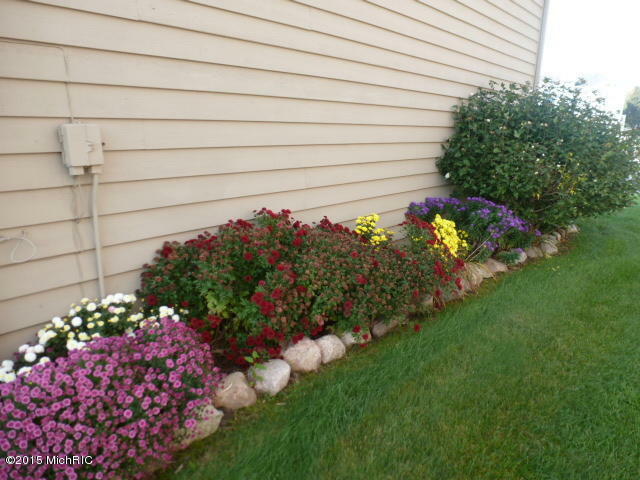 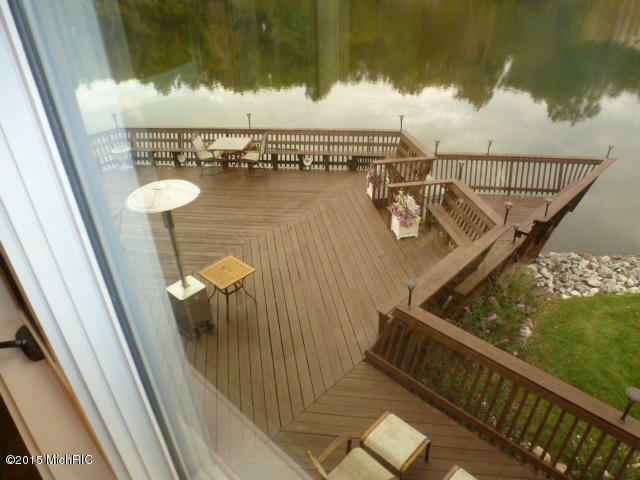 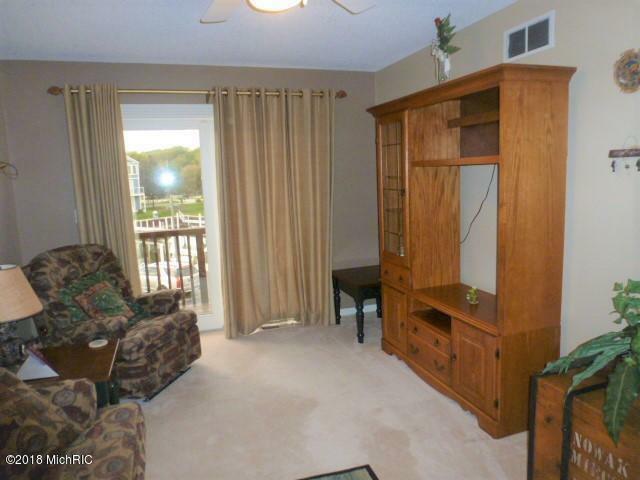 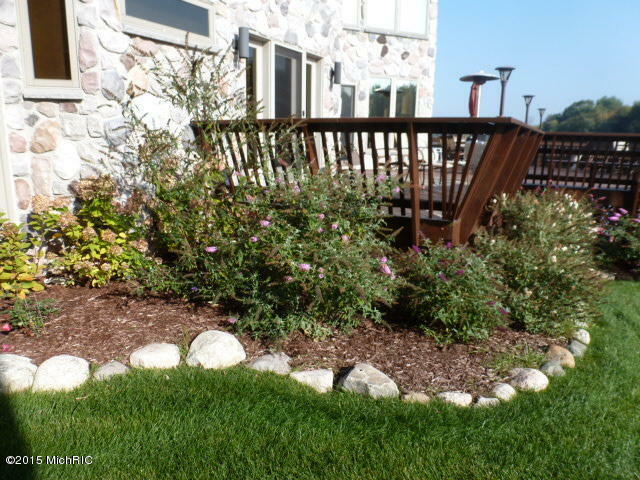 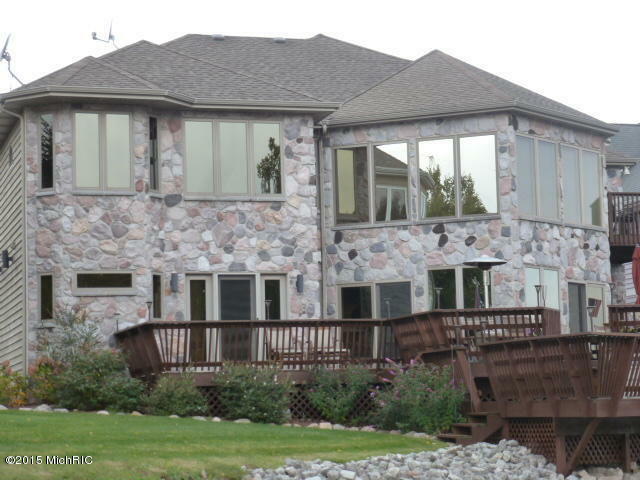 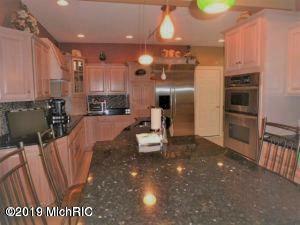 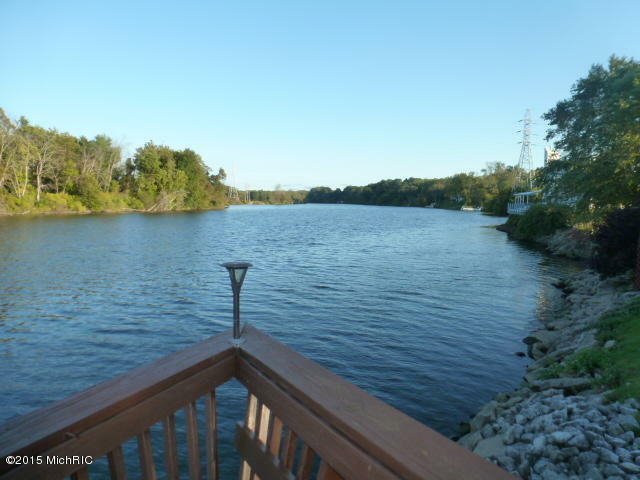 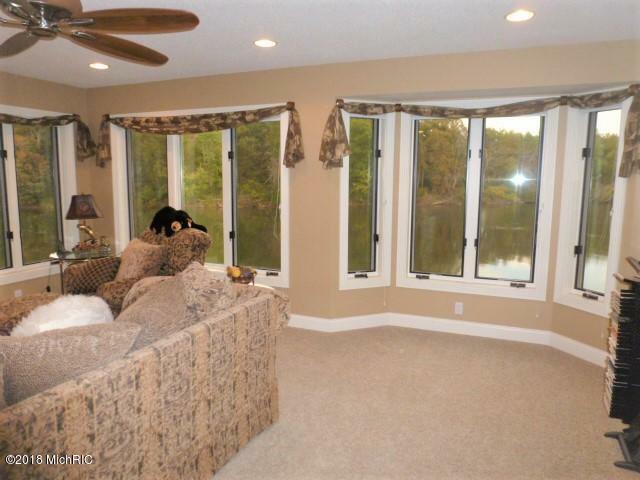 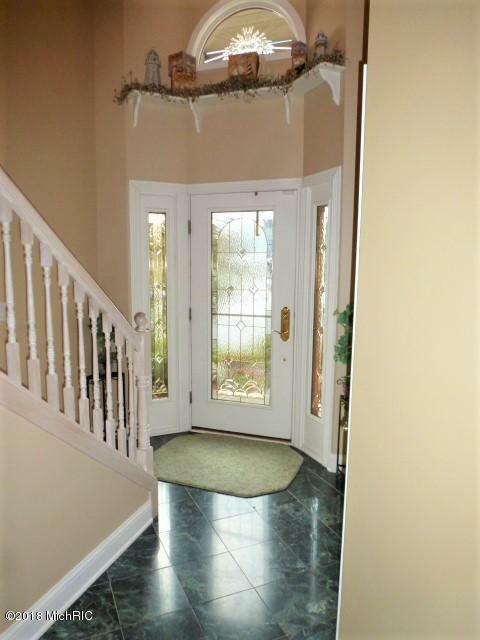 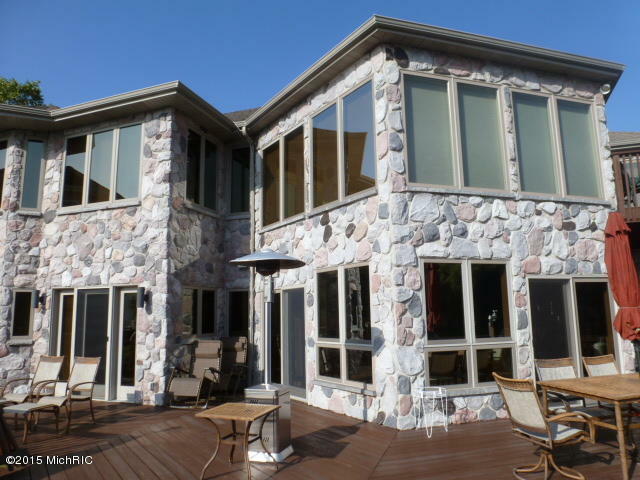 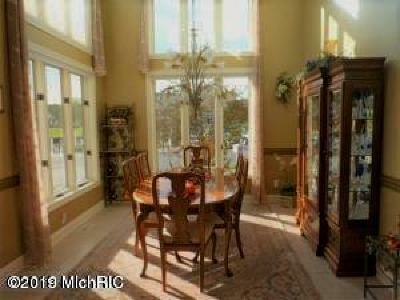 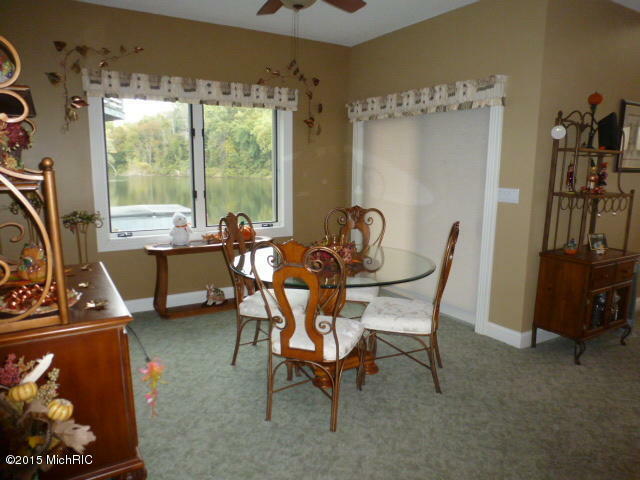 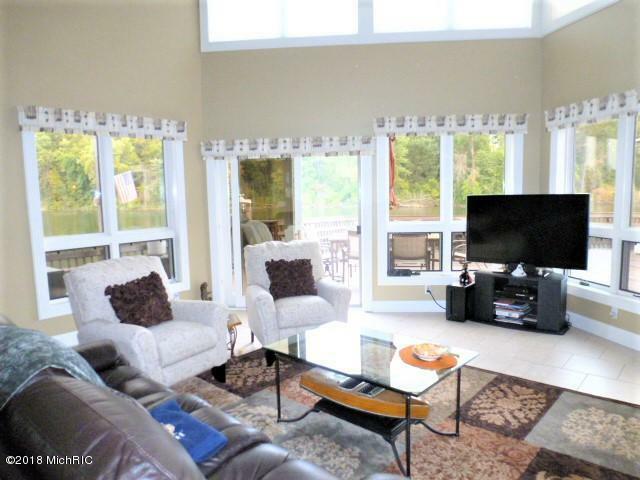 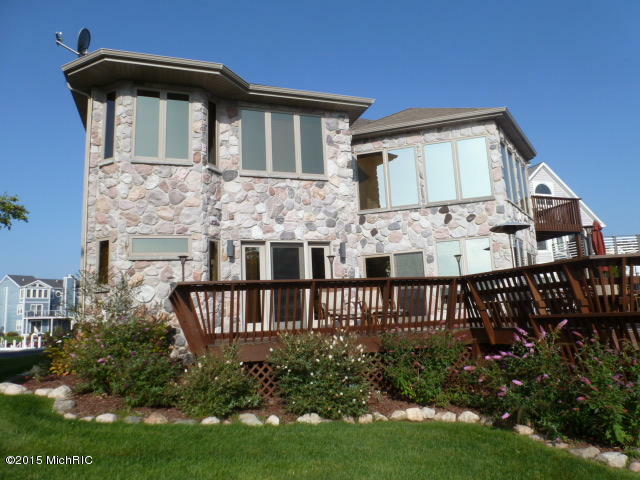 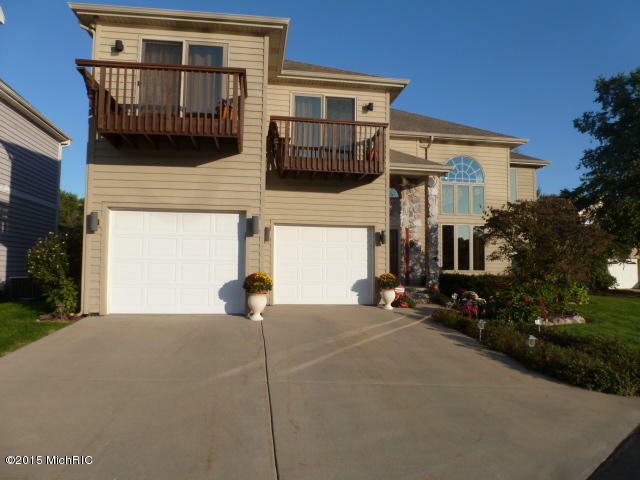 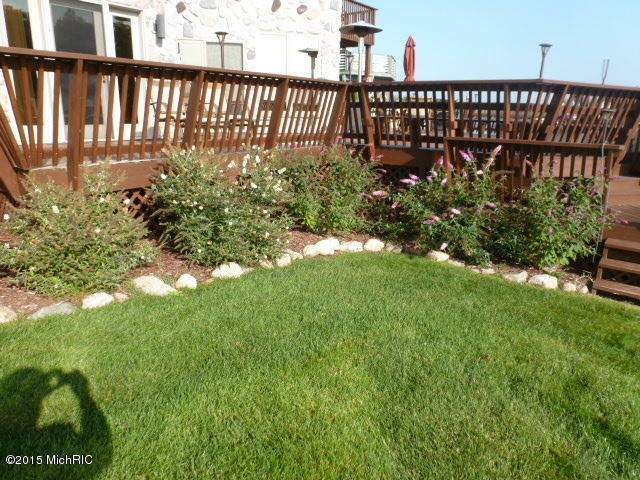 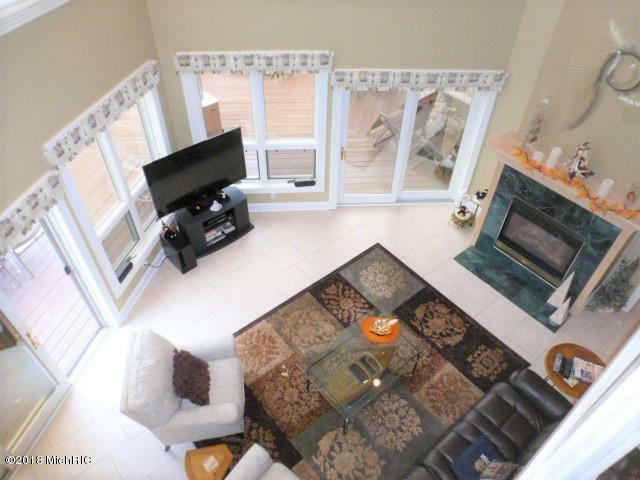 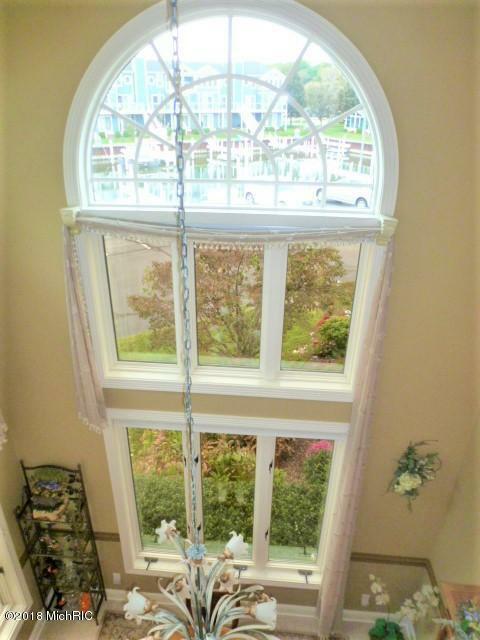 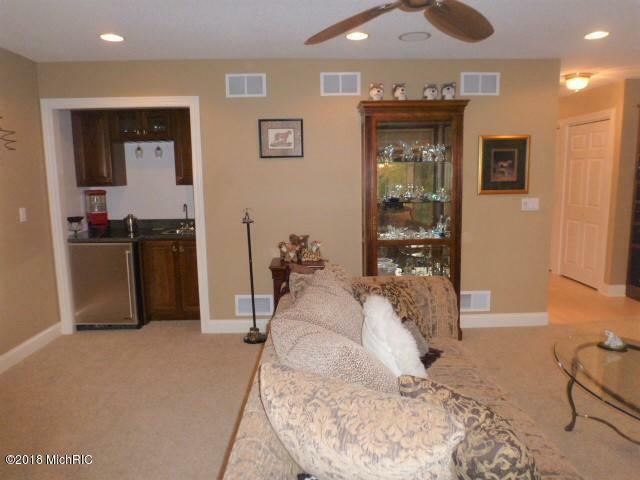 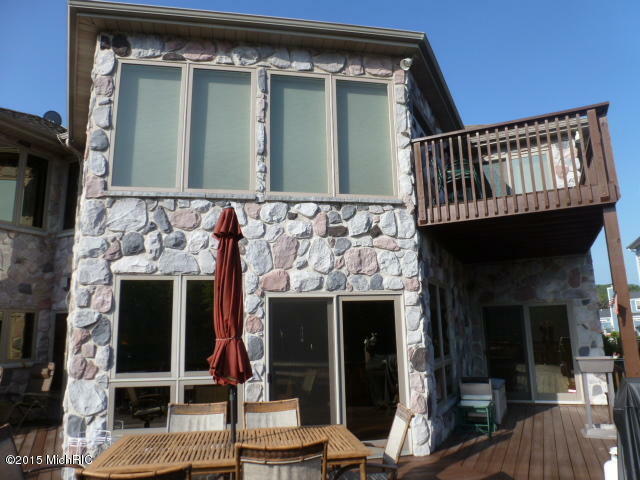 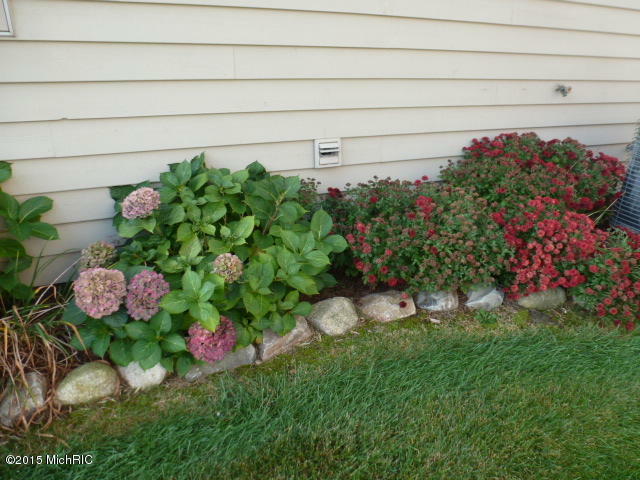 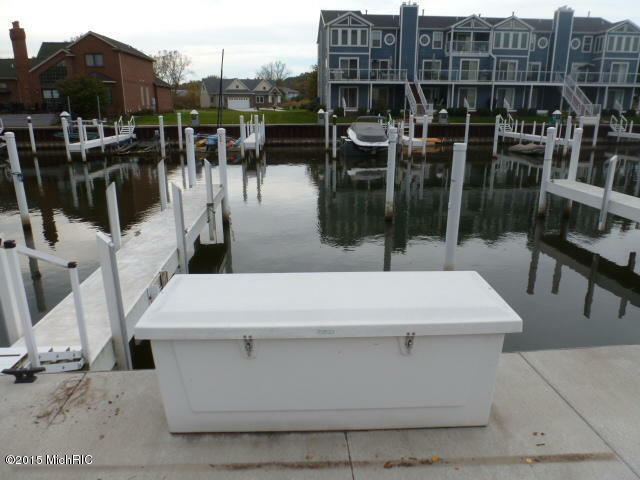 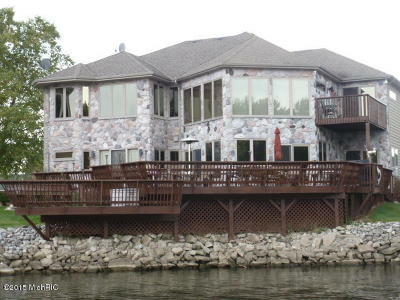 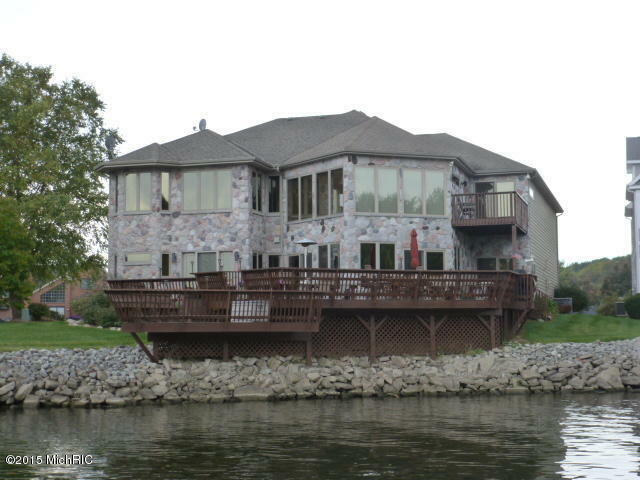 This fine home offers excellent views of the St. Joseph River from every room. 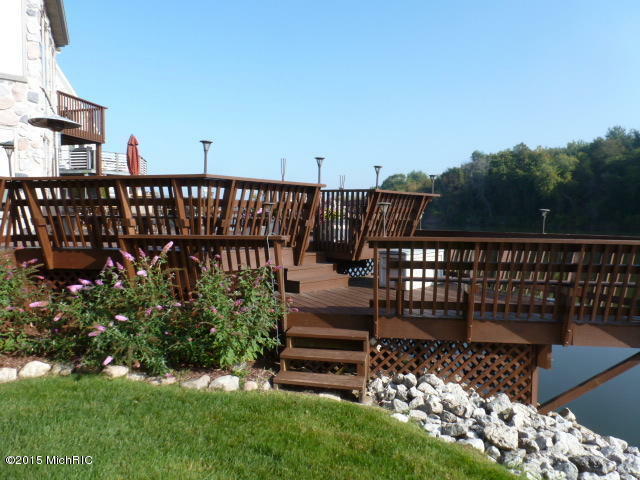 You will enjoy the multiple exterior decks on the upper level and spacious main level decks that are great for entertaining. 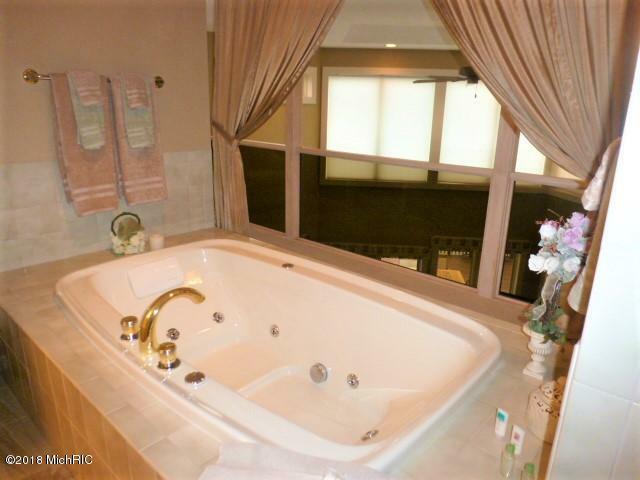 Enjoy the relaxing lifestyle you deserve! 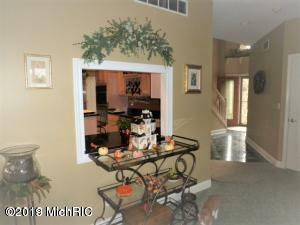 Do not miss previewing this one of a kind property. 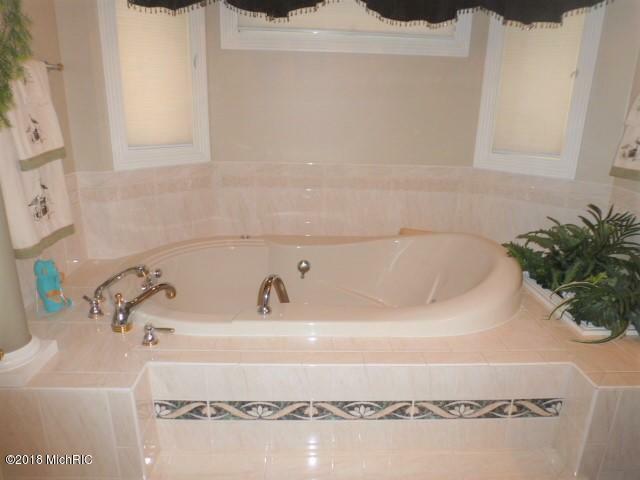 You will be pleased!